Three feet of rain. 140 mph wind gusts. 39 people dead, and thousands more displaced. An estimated $1.1 billion in direct and indirect losses to agriculture. Hurricane Florence, which hit at peak harvest season, was indeed an unprecedented storm for the state. But also unprecedented is a quarter-billion dollar request by Agriculture Commissioner Steve Troxler for a new farmer assistance program that contains vague and conflicting details on how the money would be spent, who would be eligible for a piece of it, and how the expenses would be verified. 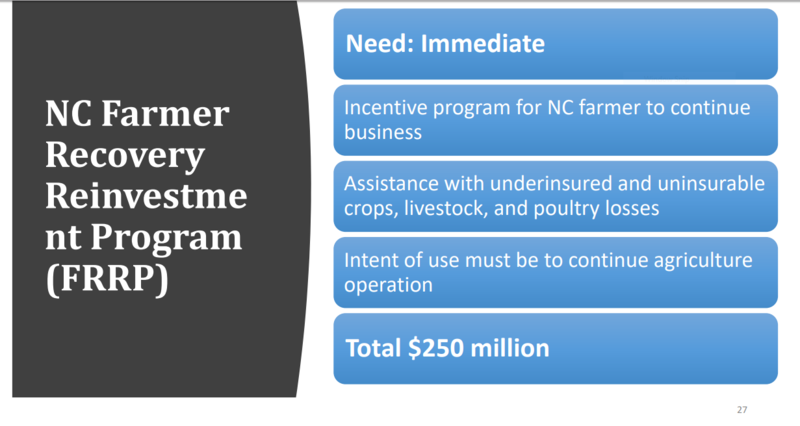 Troxler, a Republican, asked lawmakers on the Joint Legislative Oversight Committee on Agriculture and Natural and Economic Resources yesterday for the $250 million to immediately fund the NC Farmer Recovery Reinvestment Program. The only requirements thus far are that the money would help the “underinsured and uninsurable” in 35 federally declared disaster areas with crops, livestock and poultry losses; and that a farmer must use the funds to continue in agriculture, including obtaining financing. “I’d stake my electability and reputation on this amount,” Troxler, who has been commissioner since 2004, told the committee. Yet even Republican lawmakers, who traditionally have been generous to the agriculture department, balked at Troxler’s request. 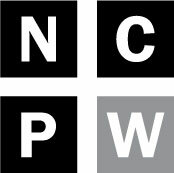 The $250 million is in addition to a $60 million request for specific projects that also have a federal match – and at least some modicum of accountability. Both proposed appropriations would come from the state’s rainy day fund, which before hurricane amounted to $2 billion. It’s undeniable that the storm devastated prime farmland and crops at the most inopportune time of the year. When the hurricane struck in mid-September, all of the cotton, peanuts and soybeans were still in the field, as was half of the tobacco and 95 percent of the sweet potatoes. Chief Deputy Agriculture Commissioner David Smith said the agency would assemble teams of investigators to verify expenditures of state funds at farms that don’t qualify for federal disaster assistance. Farms that fall under the Farm Service Agency disaster relief, part of the USDA, are subject to federal oversight. Farmers must fill out forms testifying to the number of acres planted, which the FSA then verifies that information during flyovers of the properties. There were also contradictory presentations about the ultimate recipients of the funds. “The place to put the money is in the farmer’s hands and let him manage his operation with the boost of state government,” Troxler said. One place funds won’t be going is the Swine Farm Buyout Program. 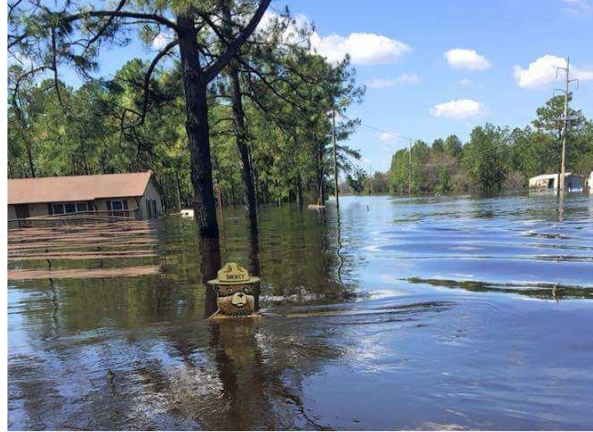 As Policy Watch reported last week, $5 million came out of the 2017-2018 forestry budget to close hog operations and purchase conservation easements on swine farms that lie within the 100-year flood plain. Those easements allow farmers to keep their land, but they can no longer operate industrialized hog farms there. Forty-three farms have been closed since 1999 under the program, but another 45 to 62 remain in the flood plain, said David Williams, deputy director of the Division of Soil and Water Conservation. The current appropriation will buy out just five to eight farms. 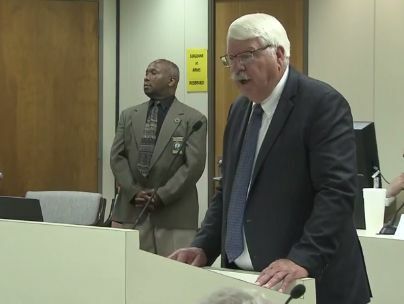 Rep. Pricey Harrison, a Guilford County Democrat, asked Troxler whether the agency would be requesting money to purchase easements on any remaining swine farms. About 5,500 hogs died during Hurricane Florence. Six lagoons sustained structural damage and 32 flooded, resulting in discharges of millions of gallons of hog waste. “That will be long-term discussion,” Troxler replied. “The legislature would have to be willing to ‘transfer capacity’” – in other words, to allow new or expanded swine farms to be built to offset the losses. Under a 20-year state moratorium, this is prohibited unless the farms modernize their waste management systems from the antiquated open lagoon and sprayfield method. While Hurricane Florence is ostensibly the impetus for the funding request, both Troxler and Wooten framed the financial discussion in terms of a five-year downward trend for farming. Their comments could be interpreted as supporting the use of state money to offset economic problems caused by other phenomena besides the hurricane – including President Trump’s international tariff tempest. Although Troxler said the funding need is “immediate,” lawmakers were not swayed by his sense of urgency. They are expected to reconsider the funding request when the session reconvenes on Oct. 15, and, if necessary, again in November.